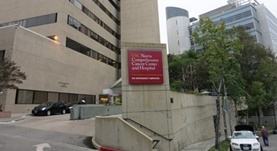 Dr. Damon Clark is a general surgeon in Los Angeles, California and he works at several hospitals in the area, including USC Norris Cancer Hospital and Keck Medical Center of USC. He got his diploma from Harvard Medical School and did his residency in General Surgery at Eastern Virginia Medical School and Henry Ford Hospital - Wayne State University. 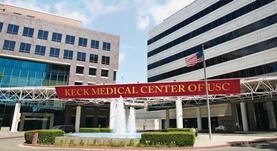 Dr. Damon Clark completed two fellowships in Surgical Critical Care at Henry Ford Hospital - Wayne State University and the University of Maryland. The doctor has an experience of more than 20 years.